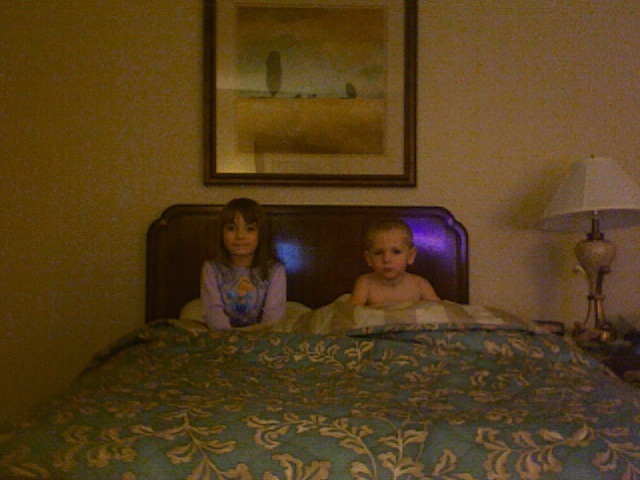 Tonight, Kate, the kids, and I are in a Indy area hotel so we can make our early morning flight to Los Angeles tomorrow. We will be on vacation for the next 7 days, visiting my brother Justin and his wife Hillary. Justin is Pastor of Technical Services at Real Life Church, Valencia, CA. Real Life is a cutting edge church plant, about 7 years old. I am looking forward to visiting and witnessing what God is doing at Real Life!